Add some modern magnificence to your wardrobe with this beautiful diamante necklace. 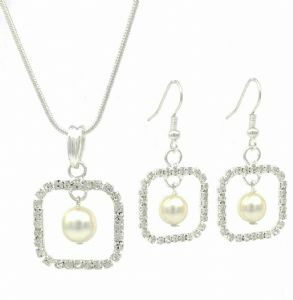 A totally stunning and sublime jewellery set that will have everyone thinking it cost a small fortune! Perfect for weddings and bridal events. 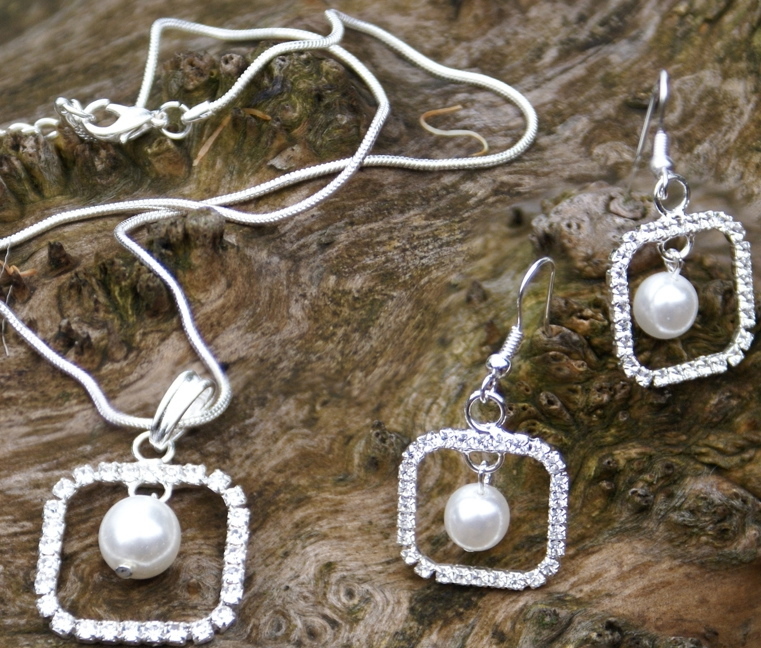 Earrings: Length 4cm x Width 2cm.